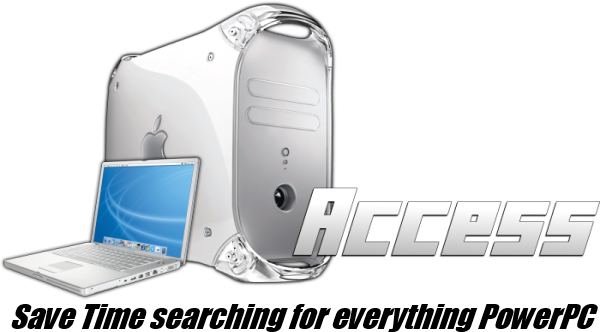 PowerPC Access: Running Mac OSX PPC in Windows! Running Mac OSX PPC in Windows! 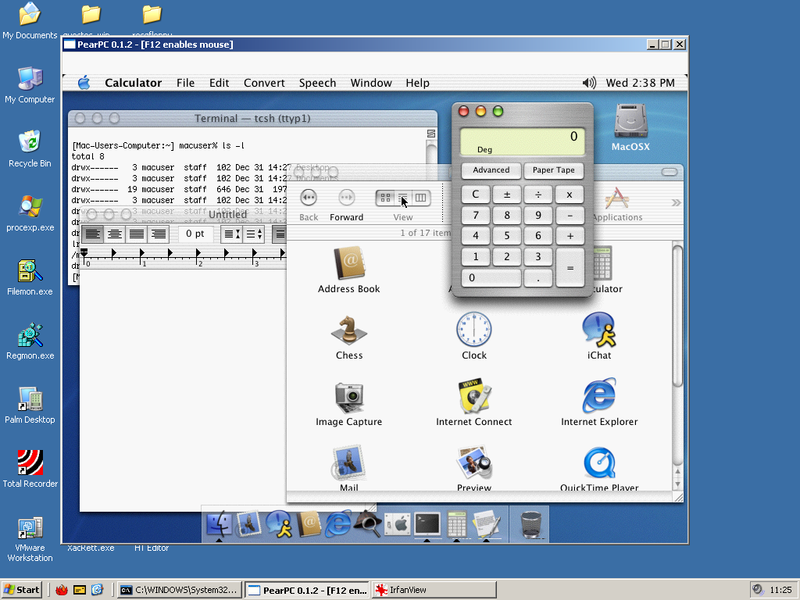 SO as you can see, PearPC is a Windows program that emulates the PowerPC, and lets you run PowerPC Mac OSX in it. Not much more to be said , if you really REALLY have to use dem PPC Programs on your Windows computer Go for it. Would it be possible to use Pearpc under wine to run OSX 10.2 on an Intel PPC?